Health conscious women usually have this question in mind that whether or not they sport the needed weight. Your body weight plays a big role in determining how healthy or fit you are. Doctors have calculated certain weight measurements for certain heights- it’s imperative to mention here that a man and woman of same height will have different ideal body weight. Thus, while determining whether an adult woman’s weight is proportional to her height, you have to go for specialized Height and Weight Chart Templates for Women. A height and weight chart for women PDF would come up with specified sections like underweight, healthy weight, overweight, obese etc.- so that it’s easier for the doctors to determine the fitness level of the patient. 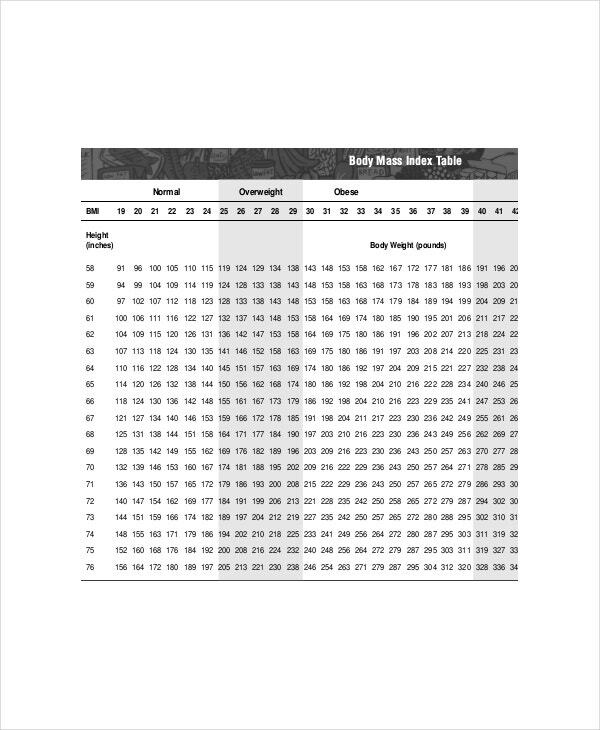 You will get ready-made height & weight Chart Templates to help you here. The post here discusses in detail about such height and weight charts for women. 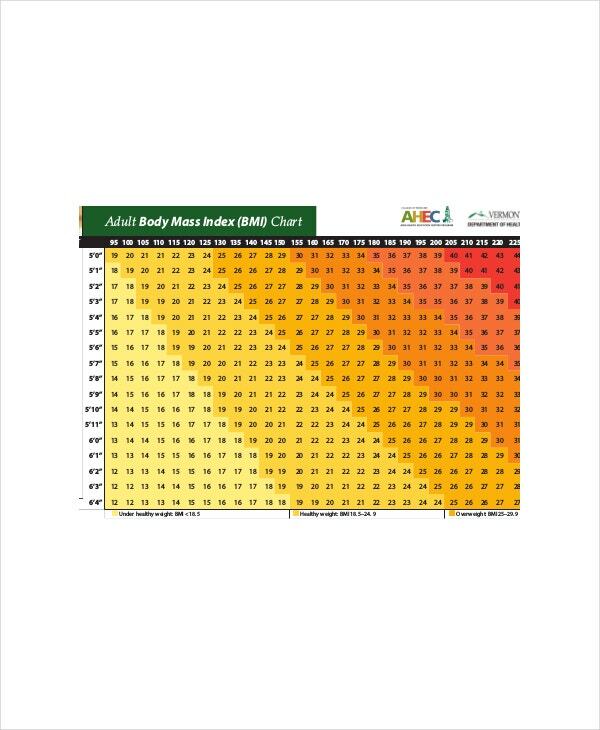 A height and weight BMI chart for women template calculates the unit of body fat for adult women, in terms of her height & weight. 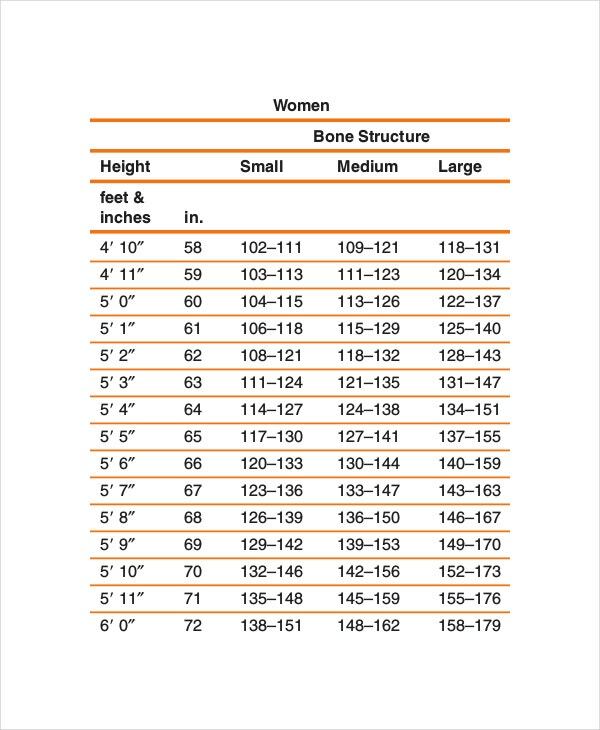 A height and weight chart for women by body frame template shows the ideal weight for a woman based on her body frame. A height and weight chart for women in kg template shows the weight in kg. You can also see Height Weight Chart Templates. 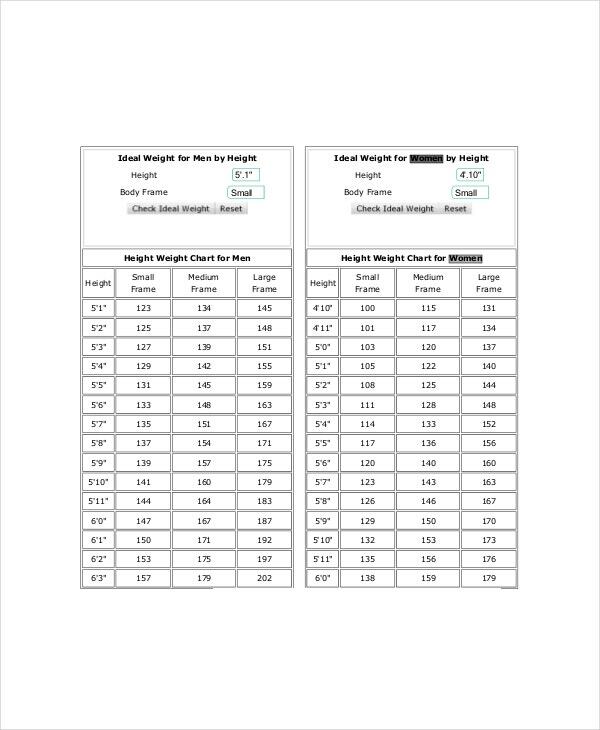 A height and weight chart for women in pounds template expresses the weight in lbs. The most important benefit of height and weight chart for women Excel is that it shows whether the woman carries the correct weight, or needs to lose or gain weight to stay healthy. You can also see Baby Growth Chart Templates. 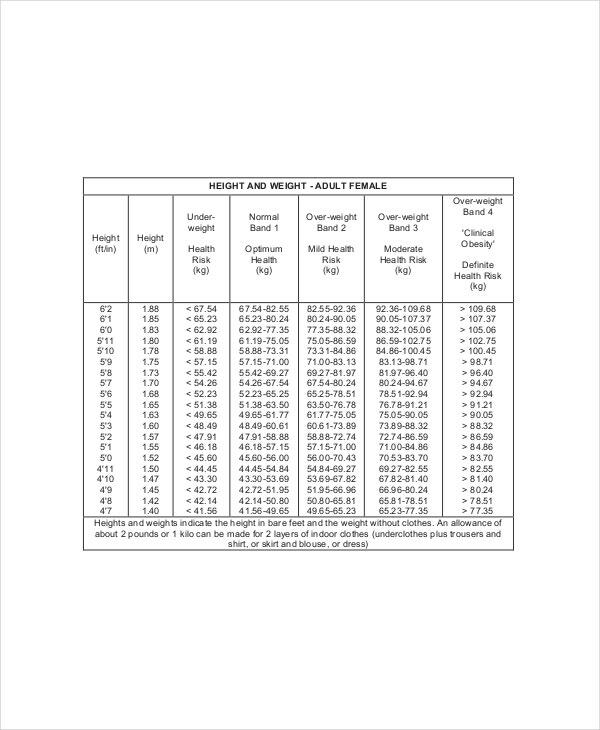 > Why go for Height and Weight Chart for Women Templates? 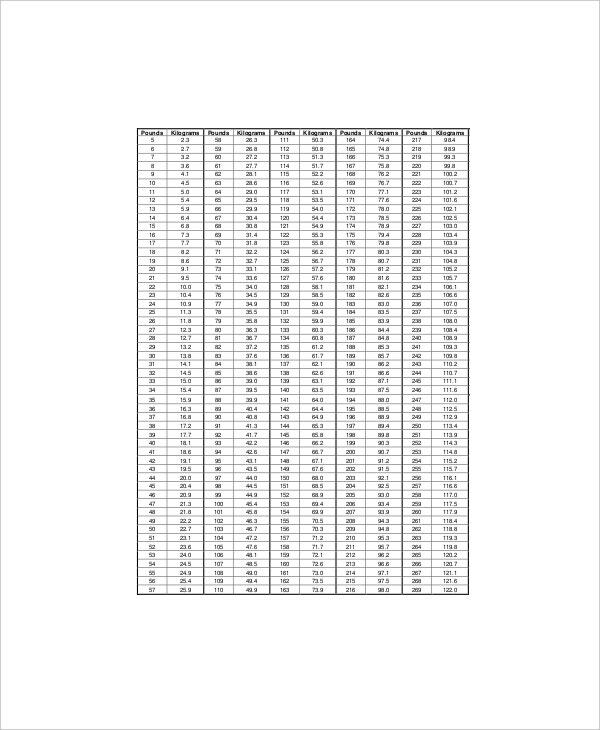 It is always advised to go for height and weight chart for women templates PDF because here you are getting a pre-structured outline for the ideal weight according to height. Make sure the height and weight chart template caters to your ethnicity. Make sure you are clear about the metric of weight expressed in the chart.